We may collect personal identification information from Users in a variety of ways, including, but not limited to, when Users visit our site, respond to a survey, and in connection with other activities, services, features or resources we make available on our Site. Users may be asked for, as appropriate, an email address. Users may, however, visit our Site anonymously. We will collect personal identification information from Users only if they voluntarily submit such information to us. Users can always refuse to supply personally identification information, except that it may prevent them from engaging in certain Site related activities. Any User who do not trust us to be honest and responsible with his or her email address should use a fake email addresses so that in the event of a data breach, no harm is done. Of course, using a fake email address will prevent us from responding to your email inquiry. We may collect anonymized non-personal identification information via Google Analytics about Users when they interact with our Site. Non-personal identification information may include the browser name, the type of computer and technical information about Users means of connection to our Site, such as the operating system and the Internet service providers utilized and other similar information. Google auto-deletes such information after 38 months. At least that’s what Google says. We adopt appropriate data collection, storage and processing practices and security measures to protect against unauthorized access, alteration, disclosure or destruction of your email address and other personal information your provide. We do not sell, trade, provide, or rent Users personal information to others. We may share generic aggregated demographic information not linked to any personal identification information regarding website visitors and users with our owners for the purposes outlined above. Users may find content on our Site that links to the sites and services of third parties. We do not control the content or links that appear on those sites and are not responsible for the practices employed by websites linked to or from our Site. In addition, these sites or services, including their content and links, may be constantly changing. Those sites and services may have their own privacy policies and customer service policies. Browsing and interaction on any other website, including websites which have a link to our Site, is subject to that website’s own terms and policies. If you create an owner account because you own property in Timber Lakes Estates, all information pertaining to that account is maintained and stored on the servers under the control of our current property management firm (see Third Party websites above) and is not stored or maintained on Timber Lakes servers. By using this Site, you signify your acceptance of this policy. If you do not agree to this policy, please do not use our Site. Your continued use of the Site following the posting of changes to this policy will be deemed your acceptance of those changes. 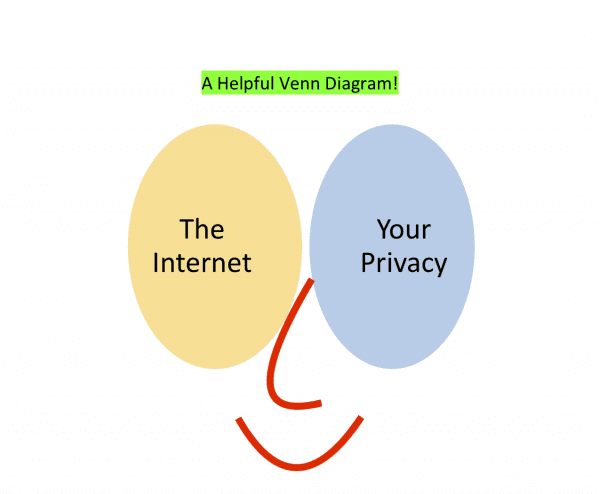 If you really value your privacy, we suggest you do not use the Internet at all, unless you are doing so on your brother-in-law’s smartphone whilst he is mowing his lawn. This document was last updated on November 29, 2018 by the boys in the backroom.